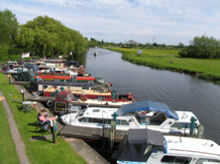 Soar Boating Club is situated on the beautiful River Soar in the idyllic village of Normanton on Soar. 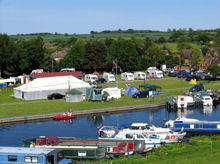 Ideally situated between Kegworth and Loughborough offering travel links via Rail, Road or Air with East Midlands Airport only 6 miles away and Donington Park Race circuit within a stones throw. 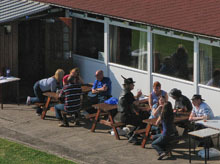 The Club has beautiful views over fields and offers secure moorings for visitors at weekends when the club house is open for refreshments and a meeting place for social activities.